Tadap - Garry Sandhu (2016) Watch HD Punjabi Song, Read Review, View Lyrics and Music Video Ratings. 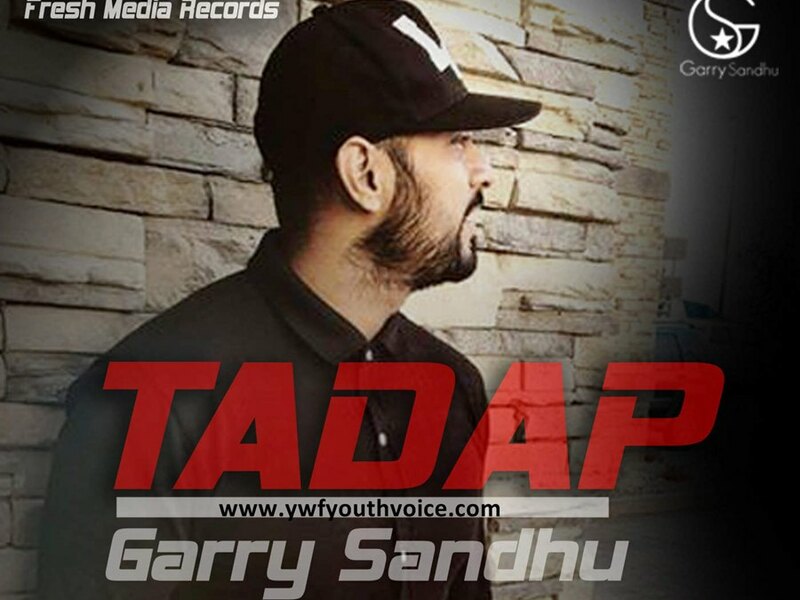 Punjabi Industry's heartthrob is back with his latest single track "Tadap", this guy is a hit machine! Must listen. When Garry sings a sad song, he can never go wrong. Sachi main channa mar gayian..
Birhon de gaundiyan ne vekh jhan..